I ordered some new fabric this week. 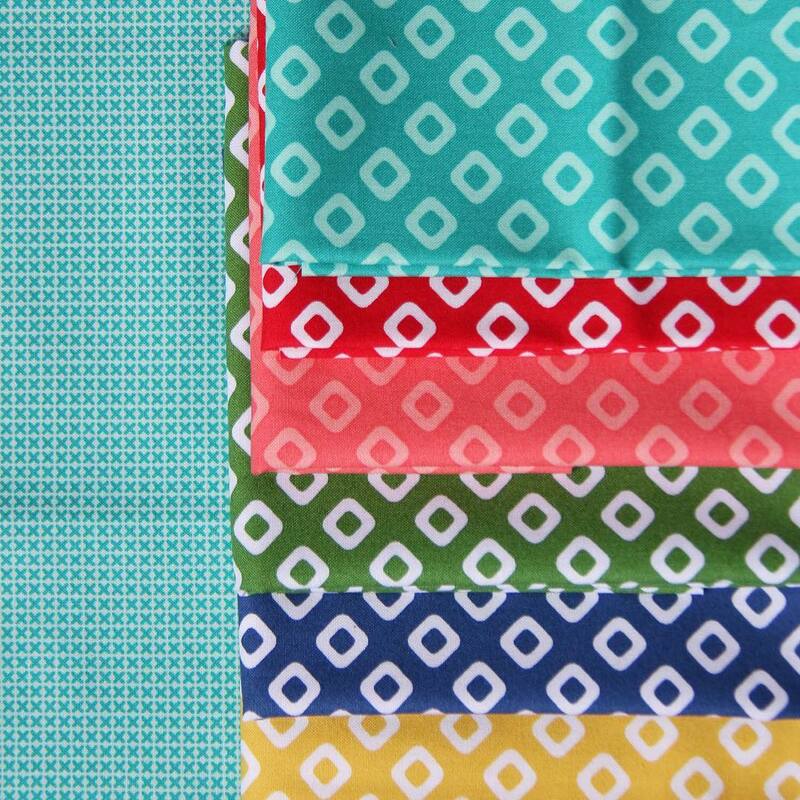 I replenished some basics and bought a few cute Riley Blake prints for a baby quilt (I think this line is called Great Adventure). They are “positively” awesome. ;) Really though….the scale of these is perfect for quilting. 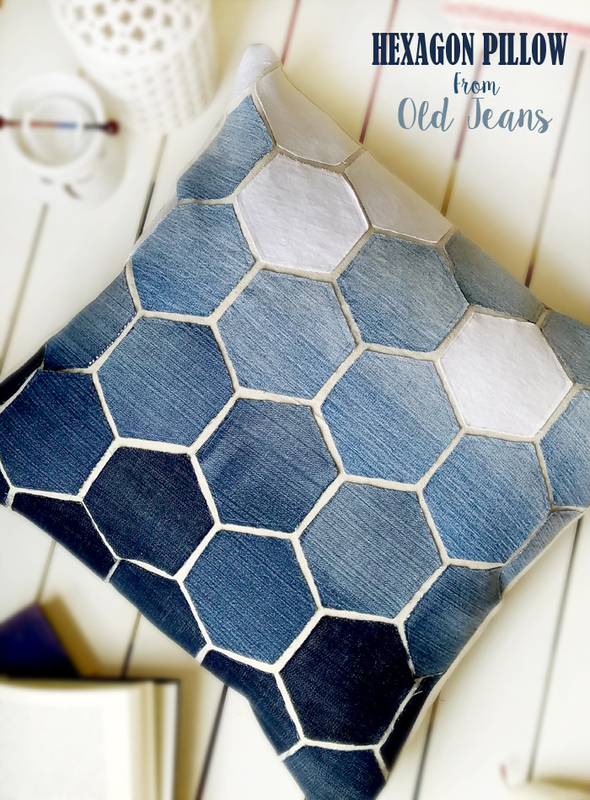 I saw this pillow on Pinterest this week, and it has me wanting to cut up all our old jeans pronto (like my maternity jeans…woohoo!). My very first quilt was made out of jeans…I had no idea what I was doing and it was the ugliest thing ever made. This is my favorite old-jean quilt of all time made by Nicole. I filled up my One Line a Day, 5 year journal last week!!! I ordered another one right away (this one is also cute for baby gifts). I’ve never been able to stick with a journal before, but I love these for jotting down what we did that day or something funny my kids said before I go to bed. 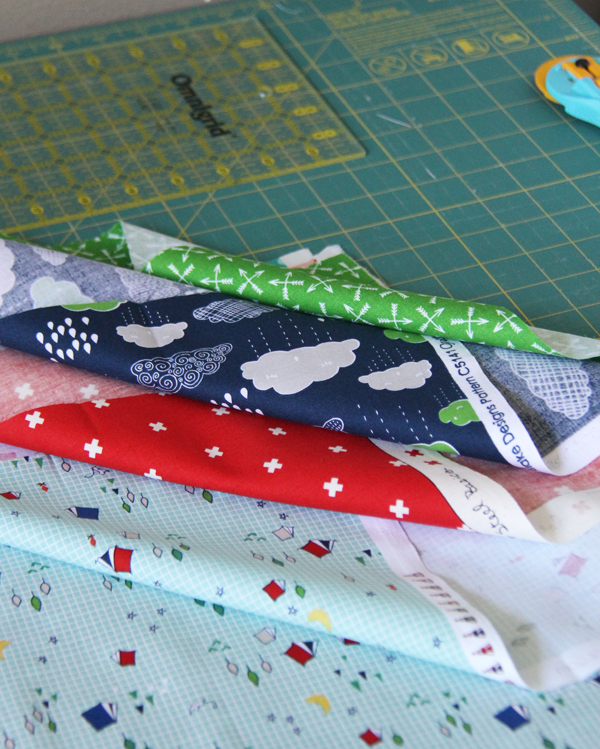 I had the best surprise yesterday when my Sew Sampler box from Fat Quarter Shop came with 10 Dixie fat eighths in it! Since they barely shipped I’ll keep the rest of the box a secret…but it’s a great one! Speaking of Dixie, it’s shipping and in stores now…finally! Check with your local quilt shop or online shop and see if they have it yet! If you made it to the end of this super long post, have a great weekend! Hahaha your post made me chuckle. I love to drive my hubby nuts with little things like that. Keeps me sane. I do scrapbook, and while I’m perpetually behind, I LOVE the memories we have in those pages. Lovely fabrics!! I keep a journal, sometimes months are missing, but then I start again! Congrats on finishing your journal!! I’m on year 4 and it’s amazing. 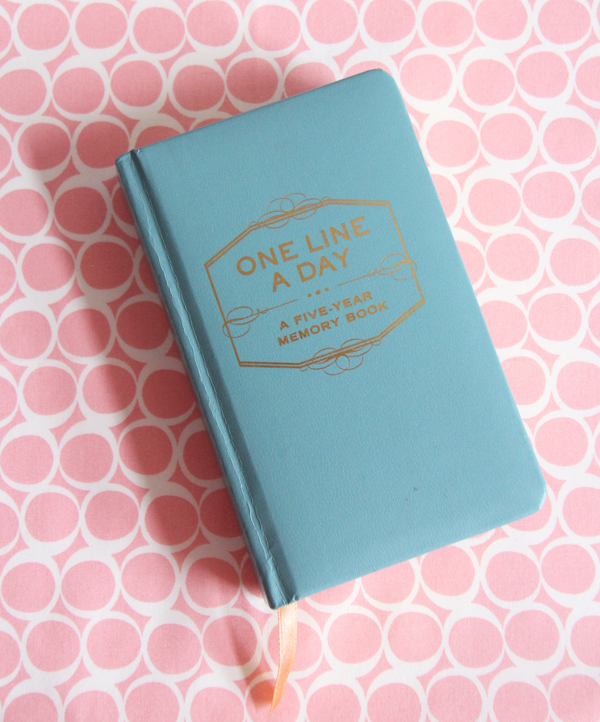 I journalled a lot hwne I was young but the line-a-day is the only way I’ve been able to journal as an adult. I am in LOVE with Dixie! 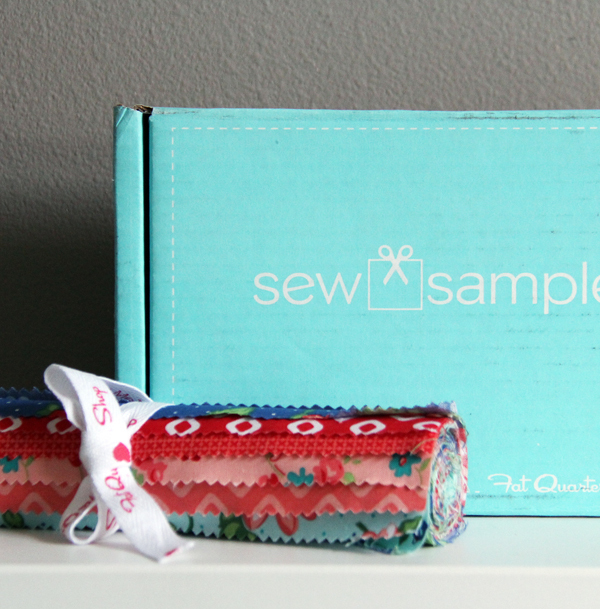 Just received shipping email on my Sew Sampler box, and now to find it has Dixie in it is wonderful! Can’t wait! I haven’t seen the Greatest Adventure prints yet and really like them. 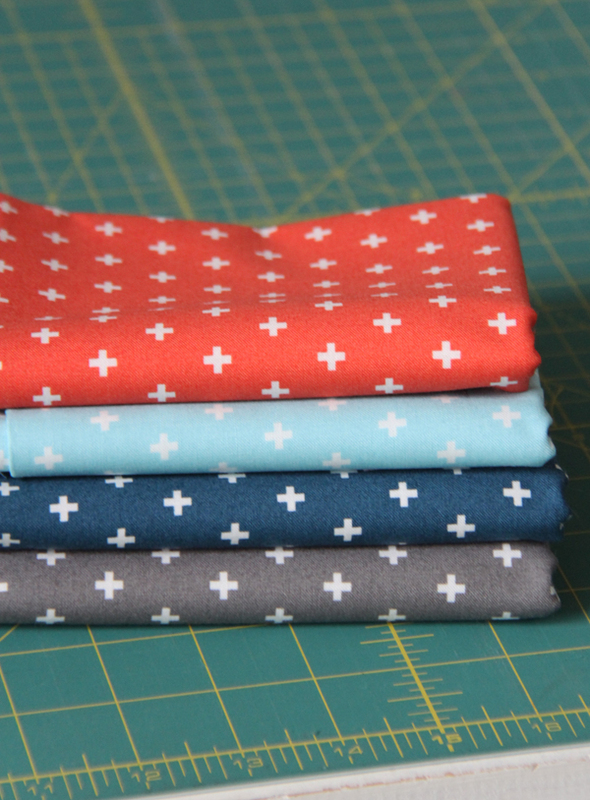 Which color is the red plus fabric you have paired with them? Is it the marmalade? I just looked on Fat Quarter Shop to see all the new Dixie prints. They are terrific! I am looking forward to using lots of fabrics used up so I can buy some of my very own Dixie. I love how happy Dixie looks. Plus it reminds me of your past fabrics. I like that! It looks as if the colors would be compatible. I just cut up some blue sunflower from Clementine to use in a blue palette quilt. Those prints just don’t age. I’m just now (trying) to start pillows made from my father’s jeans for my sisters and me. He’s been gone for almost three years and I am still finding it hard to get to cutting. I had already cut the seams out and packed the remaining fabric up because I moved and knew I wouldn’t be organized enough to do anything meaningful with it. I’m not so sure if I am ready now, but my one sister’s birthday came and went two months ago and the other sister’s birthday is in just over a month. 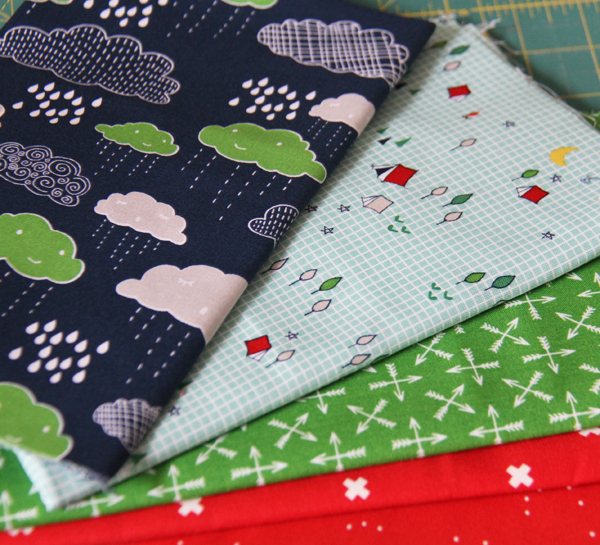 I was thinking about doing a log cabin block, but I sure do like those hexies!!! I’m going to have to think about this for a minute. I love all your fabrics that you shared with us! Love the jean hexies!! Will definitely have to borrow that idea! Great Article! Really enjoy it! I can’t believe you finished your journal! i am working on year three, but have taken a hiatus. Thanks for inspiring me to get back to it.